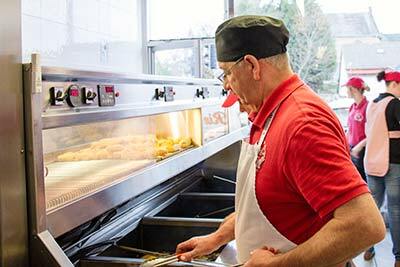 Established in 1935, Rinaldi’s has been serving fresh fish & chips for 3 generations. 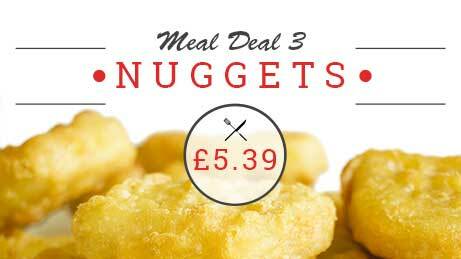 For the last 39 years, Rinaldi’s has been run by Dawn & Gordon McDowall, who pride themselves on producing quality food to order. 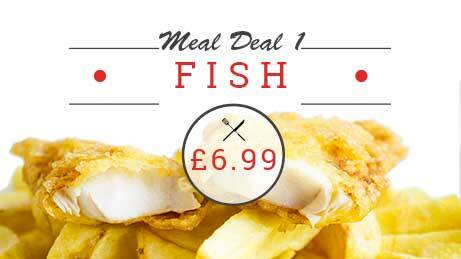 Rinaldi’s Fish Bar Kirkcaldy was the first fish and chip shop in Fife to be awarded The Eat Safe Award. The Eat Safe Award is only awarded to establishments observing the highest standards of food hygiene and safety management and we have been delighted to receive this well-respected award each year, since 2009. 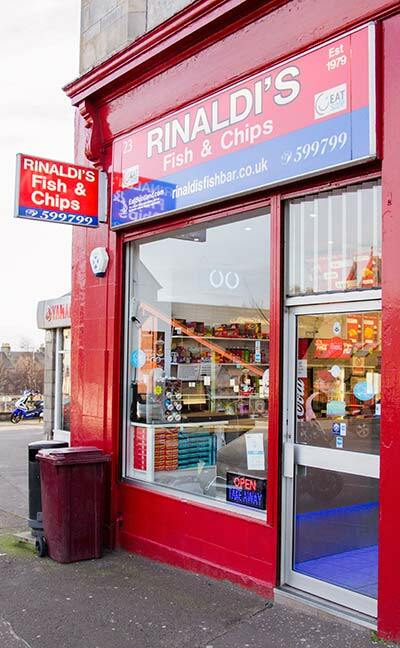 In addition, since 2009, Rinaldi’s has also won the Taste Our Best Award, acknowledging not only the excellent quality of our food but also the cleanliness of the shop and superb service our customers receive. 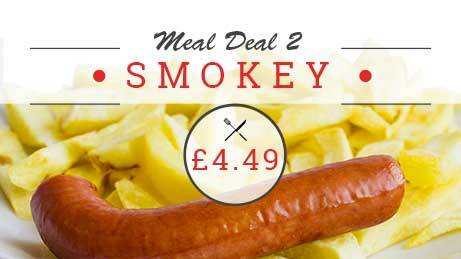 All meal deals are subject to availability & include listed items only. Only available for purchase in store.